Ferry Boat Nice to St Tropez on the French Riviera. If you are arriving at Nice airport and are looking for a boat or ferry service to take you to St Tropez, there is no suitable scheduled boat service from Nice to St Tropez. 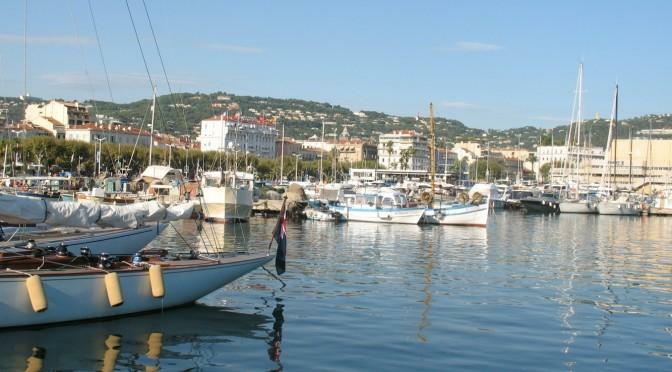 The regular ferry services to St Tropez leave from St Maxime which is someway down the coast from Nice or Cannes. The boats that do run from Nice and Cannes are really for day trips to St Tropez which allow about 4 or 5 hours in St Tropez to look around. However, you may be able to speak to the operator and arrange to go on one day and return on another. This would allow you to book a hotel in St Tropez for a couple of nights. Alternatively it may be better to book a private arrival transfer by car. All options can be booked below. If you travel along the coast to St Maxime where there are regular ferries to St Tropez. The site at bateauxverts.com gives full details.